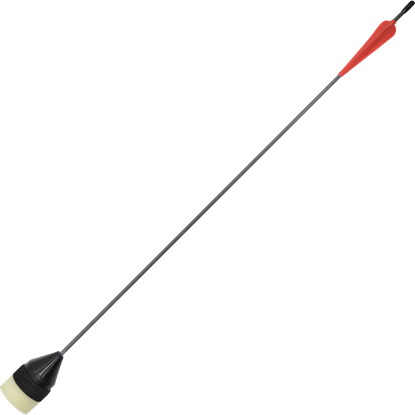 iDV Engineering provides safe and high quality LARP archery supplies, including LARP bows and arrows, bow strings, arrow fletching, arrow nocks, and even archery targets. 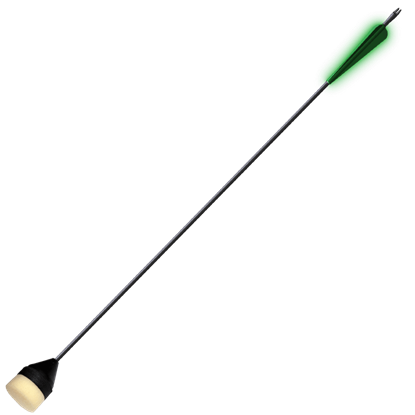 Many of the archery products here are also great for safe historical reenactment and some types of archery practice. 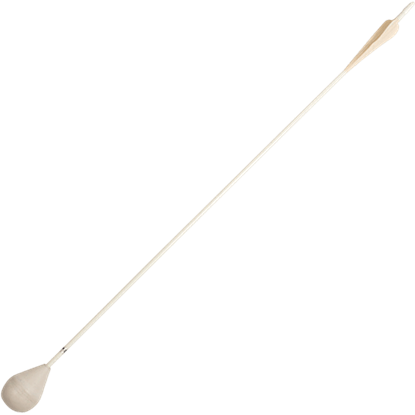 We offer iDV Engineering LARP longbows, horse bows, youth LARP bows for younger LARPers and archery enthusiasts, and even some LARP crossbows. 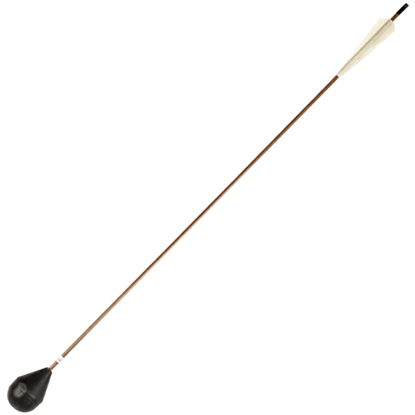 iDV Engineering carries flat head and round head LARP arrows as well as archery maintenance items like bow strings, replacement fletching, and arrow nocks. 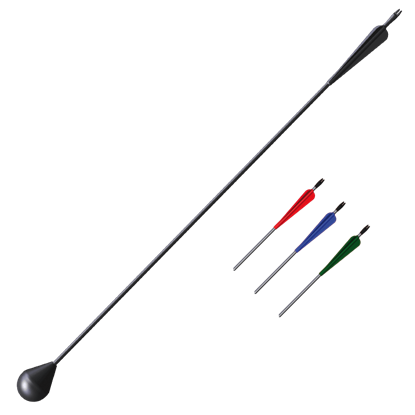 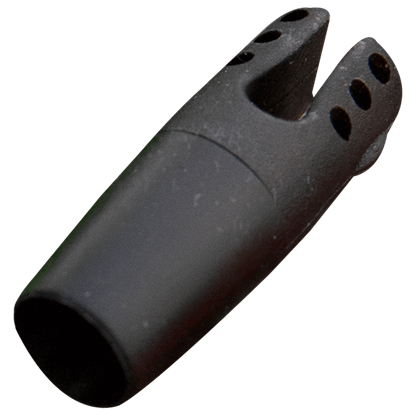 For finely crafted and highly safe medieval, Renaissance, and fantasy archery gear, our selection of iDV Engineering products is a great place to find all the archery items you may need.